What are the different types of Turkish property? 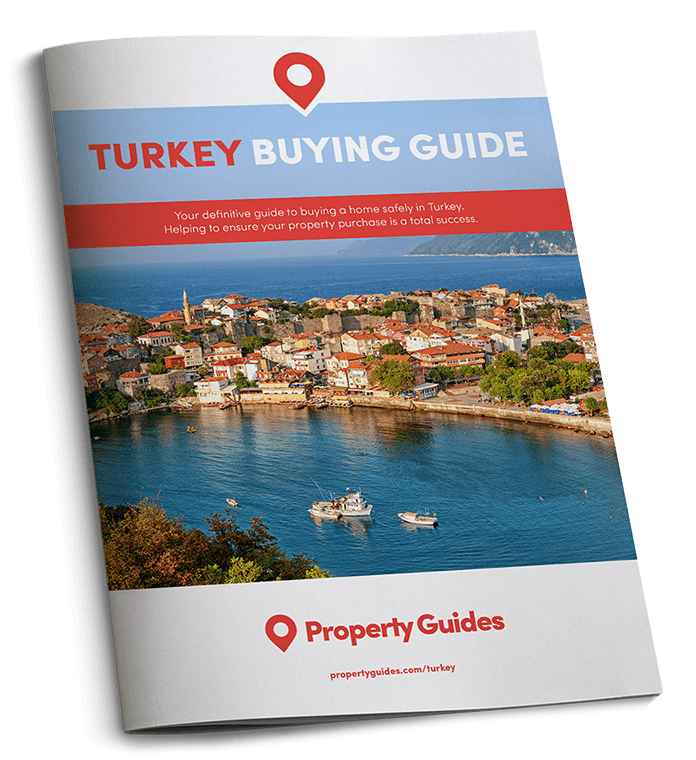 We take a look at the different types of property available in Turkey to help you determine what you’d like to buy. If you’ve been thinking about buying a home in Turkey you may already have a dream property in mind. 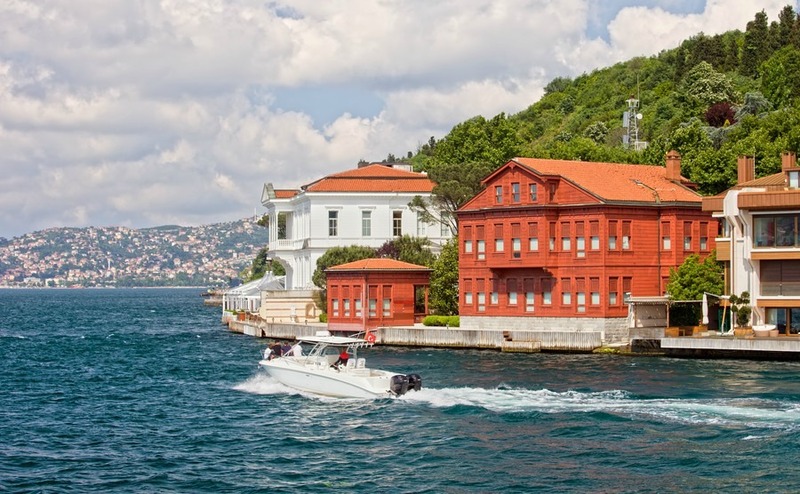 Perhaps it’s a city centre apartment in Istanbul, or maybe a four- or five-bedroom villa close to the coast where you can entertain visitors from back home? As there are a range of properties available in Turkey, you need to establish from the start what best suits your needs, and what falls into your budget. To help you decide, we look at the most popular types of properties with expats. There are a huge number of apartments available to buy in Turkey, many of which are located in purpose-built developments that offer additional facilities. For example, your apartment complex may have underground parking, a pool, gymnasium and tennis courts, and perhaps a bar. Apartments typically range from studios to four bedrooms, and Turkey being a large and spacious country, the apartments are usually of a good size too. Villas are, of course, incredibly popular with expats looking to buy in Turkey. You could snap up a detached four-bedroom villa with a private pool for as little at £130,000, even on the Turkish Riviera. If you’re looking for a bit more privacy, off-road parking and plenty of space to put up the whole family, a Turkish villa could be the dream property you’ve been seeking. You’ll find some villas are located on their own land, whilst others are built on shared plots, which can end up being fantastic for making new friends. Many of our readers looking to buy in Turkey are doing so as a rental investment, as all property owners in Turkey, regardless of whether or not they are foreign, are legally allowed to rent their property to others. Turkey has been attracting tourists for decades, so as long as you choose a sensible location, you should be guaranteed income for the high season at least, and possibly into the “shoulder seasons” too. If your plan is to buy-to-let, you need to consider a few points: Are you close to nearby attractions? Is there an airport close by? Will the property appeal to renters? Is it of a good enough quality to get repeat custom? Remember, these days if you offer poor quality or value your holiday property is likely to be poorly reviewed online. • What type of property do you see yourself living in? A new build apartment, villa, family home? • What size does it need to be? How many bedrooms? How many bathrooms? • Would you prefer to live in a new or older property? If old, are you happy to manage a renovation, or is a redecoration more in line with your plans and budget? • Do you need off road parking? A garden? An annexe? Maybe you are looking for some land? • What type of view (if any) do you require from the property? • What else is needed to fulfil your property requirements? Once you know a little more about what you want, it’s time to begin searching for properties online. There are some great portals out there that will help you understand what you’re likely to get for your budget in your chosen areas.